• 304 Stainless Steel Hosel is separately welded to the body to enable ease in bending for a wide range of custom lie and face angle bending (+/-4*). • 31mm Shallow Face Height is ideal for golfers who play off firm, short grass fairways orfor golfers who need more confidence getting the ball well up to fly. 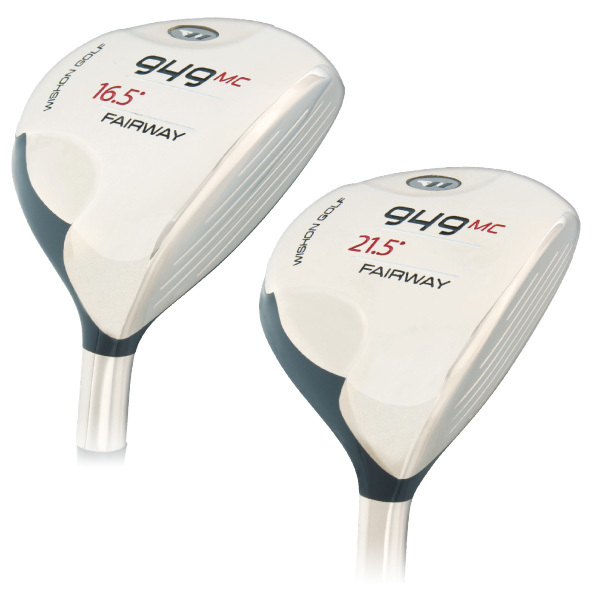 • HS 350 High Strength Steel Thin Face allows for a high COR for increased ball speed and superb off center hit performance. • Reduced Face-to-Back Sole Width reduces the sole to ground contact for more consistent contact with the ball, even from the rough. • Available in RH in #2 (12°), #3 (14°), #4 (16.5°), #5 (18°), and #7 (21.5°). 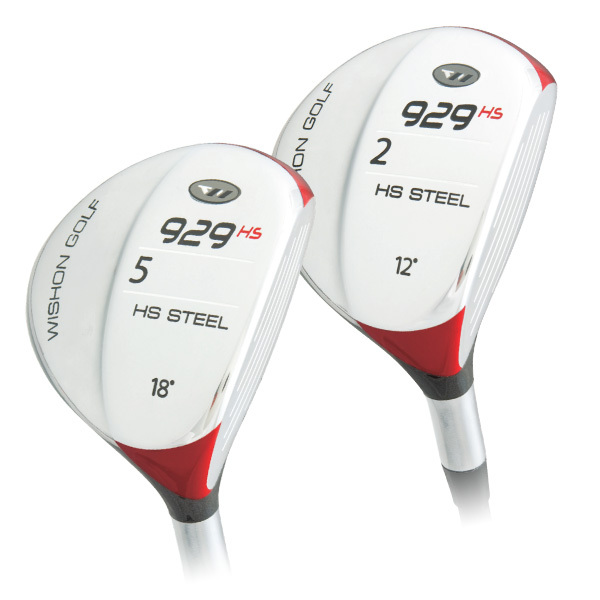 The 929HS are in development in LH for 2012. • New CNC Precision Engraved Scorelines replaces the former laser etched lines to channel moisture away from the face at impact from wet grass and rough for more penetrating ball flight. • 2nd Weight Bore on the Sole to allow clubmakers to use a wider range of lengths and shaft weights to achieve more swingweight (MOI) fitting options for golfers. • Forged, High Strength Steel Cup Face for high COR delivers the highest possible 1.49 smash factor – never thought possible from a fairway wood. • Semi-Shallow 32mm Face Height combines with the high COR face design to offer a superb high performance design with the confidence to easily hit the ball high and far. 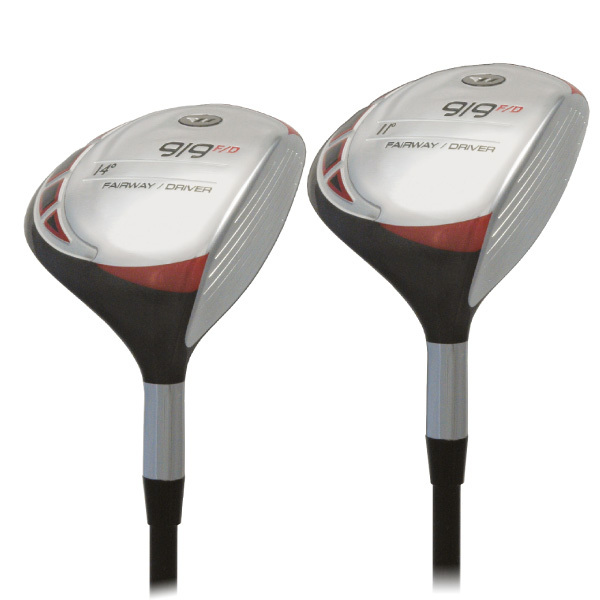 • Tapered Crown Wall Thickness Design gradually increases the wall thickness at the rear of the head to create a more rear CG position for slightly higher launch angle. • Available in RH in lofts of 14 (#3), 16.5 (#4), 18 (#5) and 21.5 (#7).